As one of the longest-operating affordable skip hire services available throughout Surrey, London, the South East and the South West, JN Skips are proud to be able to support same day skip hire for domestic or commercial clearance needs.  We offer skip bins of various sizes, which our vehicles will be able to deliver to you at some of the best prices our region can support – you can even get in touch with us on the same day that you need a rubbish skip to arrange for collection and disposal. Looking for top quality, reliable junk and trash removal services to fit your budget – and for that ‘near me’ and local feel? Whether your house is in Croydon or if your business is in need of recycling or clearance support in London, you can count on us for low-cost skip hire and waste disposal on a competitive basis. We recommend that you hire a skip or rent a skip if you are looking to clear out a home or business premises but have no access to a local dump or refuse site – we’ll be on hand with skip bags and a skip lorry to collect and dispose of all your unwanted items and refuse in no time at all. 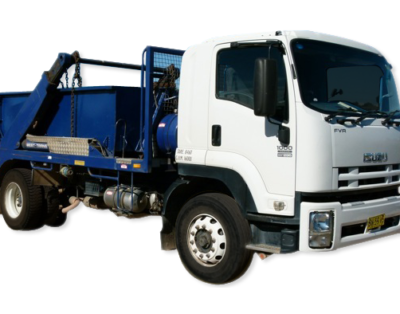 Hire a skip for a day with us and we will park our vehicles within easy access of your property so that you can fill up ready for us to take everything away. 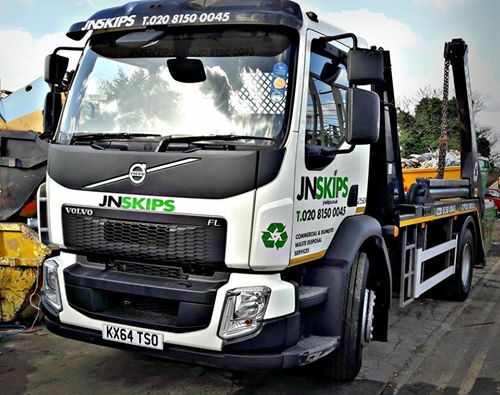 JN Skips is focused on recycling and responsible disposal, no matter whether you are in need of the same day skip, a large skip unit or if you need to rent a skip for a longer period. We aim to recycle the majority of the waste we collect – and you can fill our large skip hires with as much as you need to possibly get rid of. Hiring a large skip with us couldn’t be easier – we’re one of few rubbish skip specialists operating in the area to offer quick same day booking both via phone and online – meaning that you only need to get in touch with us an hour before your waste needs collecting for our top team to be on hand. 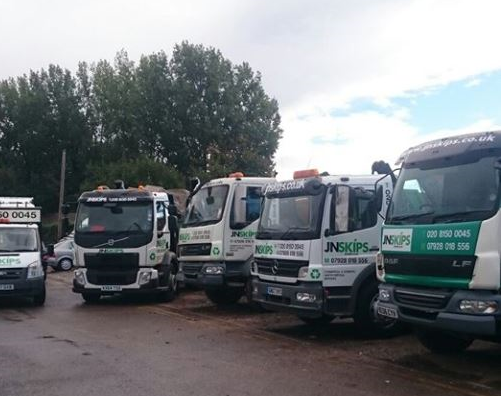 It’s best to call ahead of time as much as you can if you need a large skip for commercial waste or for several days – as we will then be able to set up a more extensive collection with you to fit your timescales and requirements. Why pay more for removal elsewhere when our top team can have your premises cleared out and your rubbish moved on at the best prices in the region? Customer satisfaction, of course, is the most important factor for us in each and every project, and we’ll, therefore, take care to make sure that every removal and clearance is undertaken with your needs and timescales in mind at all times. Do let us know of any requirements you may have for large skip removal ahead of time – and you can otherwise leave the hard work to us! Need large skips on the same day or at short notice? JN Skips is the company to call – on 0208 603 7363 / 0208 150 0045 07928 018 556.